The private city break tour will offer you the chance to go deeper in the beautiful Romania, either it’s a journey back in time in Transylvania with its medieval cities, castles and Saxon Villages, a bird watching show in the wild nature of Danube Delta, a visit in the holy land of painted churches in Bucovina or wooden churches in Maramures, or even a trip in the sky on Transfagarasan or Transalpina roads crossing the mountains at over 2000 meter altitude. Our private city break tours are usually for a period of 3-4 days, either weekdays or covering the weekends. All of them can be customized together with you based on your interests and availability. We shall also offer you the chance to discover how it is like to live in the country side in Romania and get in touch with locals. You can serve lunch or dinner in a local lady’s home or spend the night in an old traditional house (but with all modern utilities and full privacy), visit some traditional workshops, etc. When you visit Romania you should consider the unique Painted Monasteries of Bucovina. On our way heading north we shall have a great opportunity to discover Transylvania and its Fortified Churches too. 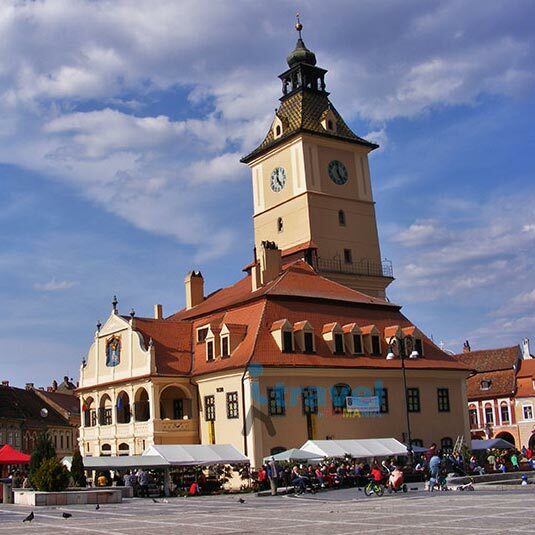 Any tour in Transylvania should include its hidden treasures, the Saxon villages and the Fortified Churches. We can also organize a traditional lunch in a local lady`s house to make your trip complete.